Here are the best ways you can repurpose skin care containers to make the world a cleaner and happier place (and also save you money). 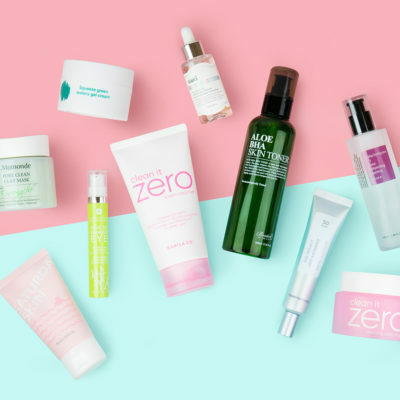 If you’re following the 10 step Korean beauty routine, at some point, you’re probably going to end up with just a collection of empty or near-empty bottles lying around. We know it’s easy to just mindlessly throw these into the trash, but don’t give into the temptation! Most of these bottles can be recycled, or even better, they can be upcycled and repurposed! 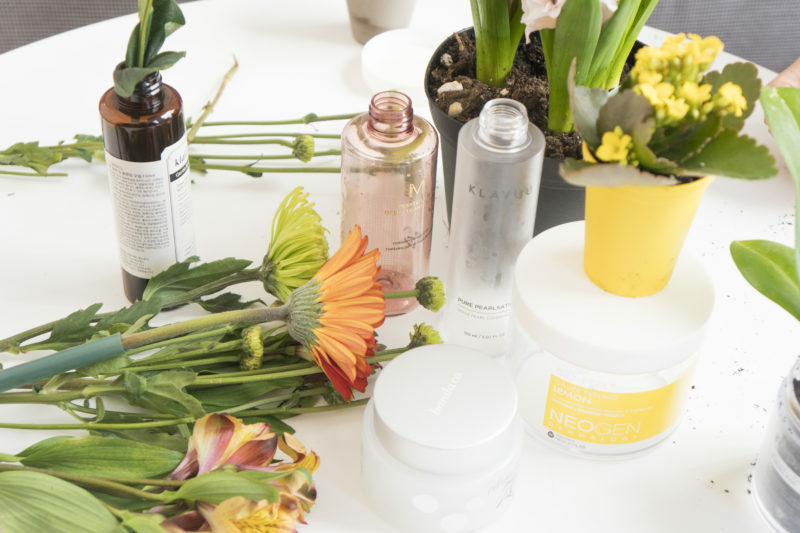 In honor of Earth Day, we’re giving you our best upcycling tips for handling those skin care empties. Hold on to your empties for travel. If you’ve ever traveled on a plane before, you’ve probably been subject to the 3.4oz liquid limit. And it never seems to be until that very last night before you’re meant to leave that you remember you can’t bring your entire, jumbo-sized skin care set with you. 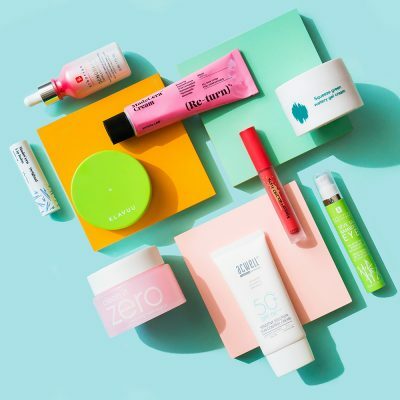 Instead of rushing out to the drug store every single time to see if you can find some travel-sized bottles, or throwing your skin our of whack by using every sample-sized product you’ve accumulated in the last year, hold onto any empty skin care containers that are travel-sized. When you’re finished with the product, wash out the container with some soap and warm water and leave it to dry. Then store it somewhere for later use. Now, when you’re packing for your trip, you can re-pot your own products into these little bottles to save the scramble and the money that it would take to get an entire travel set! Create your own pre-soaked toner pads. When you have ten steps in your skin care routine, you look for convenience wherever you can. If you have an empty skin care container that’s big enough to fit cotton rounds, consider making your own pre-soaked cotton pads! Simply clean out the jar so that there’s no residue of your old product and leave it out to dry. Once the container is dry, put in some cotton rounds or cotton balls. Then fill up the container with your favorite toner or essence! Easy-peasy pre-soaked cotton pads. These are perfect for keeping on your dresser or throwing into your gym bag or even taking with you on a flight! 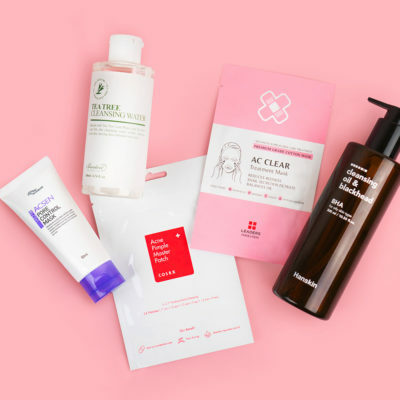 Korean beauty is known for its packaging, ranging from super cute to simple and classic. Sometimes it’s so pretty that you don’t want to throw it away! Fear not, these don’t just have to sit on your shelves collecting dust. Use them to pot flowers and plants! These jars also make beautiful vases for single flowers. Simply wash them out with warm water and soap to make sure that they’re free of any skin care product and remove any labels or stickers that might still be on the bottle. Then fill the bottle with room temperature water. Then place your flower in the jar and cut the stem as necessary so that it fits at a height you’re happy with. Easy! Wide-rimmed deep jars can be used to pot succulents. 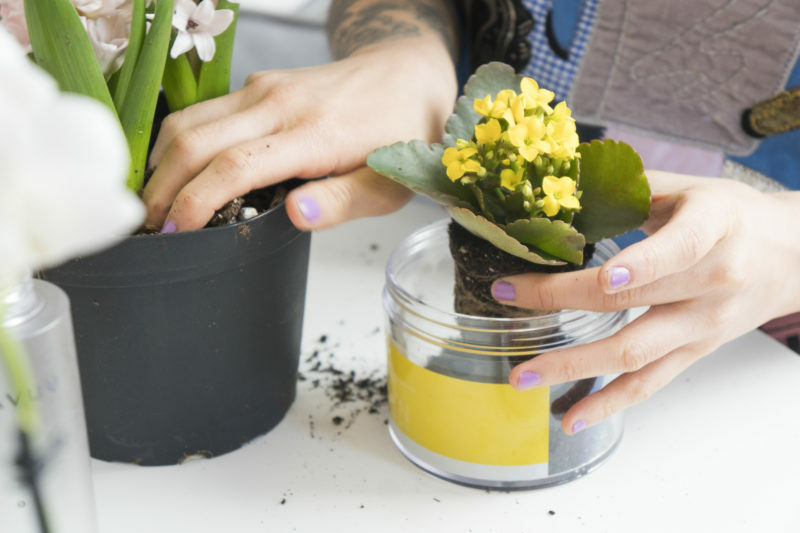 Simply clean out the pot and then fill it with a mixture of soil and gravel, and then create a little hole in the soil for your plant to sit in. Water the soil to moisten it and help it settle. You’ll only do this once, because you don’t want to over-water your succulent! Next remove your succulents from their nursery containers, removing as much soil as you can and place it in the pot. Then cover the top of the soil with some aquarium gravel. Succulents can thrive without much water or sunlight! Only water it when the soil looks dried out, and keep the plant where it will get a lot of light, but out of direct sunlight so it doesn’t burn. Save jars for DIY skin care. DIY skin care isn’t always advisable because it lacks preservatives and doesn’t last very long, but that doesn’t mean that you should never do it! If you’re making short-lasting DIY skin care products, don’t go out and buy new bottles to store it; simply save some of your old skin care empties and pot them into them. 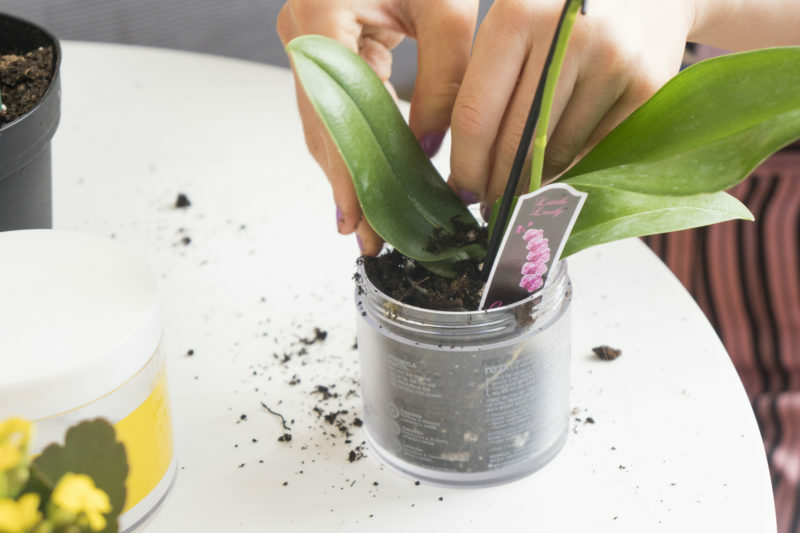 Since skin care DIYs don’t last very long, it’s a great way to upcycle product empties that you’re not crazy about! Save your empty foundation cushions to change them into SPF cushions. 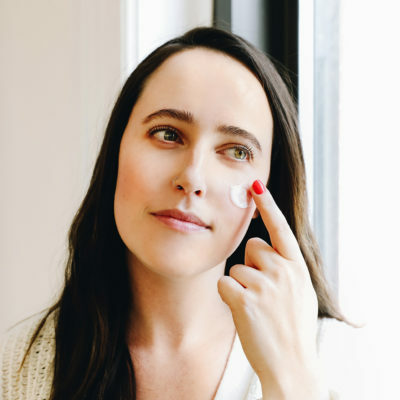 Here’s a secret: There’s a way to top up your SPF throughout the day without ruining your makeup or getting a spray foundation. It’s a foundation cushion! We’ve already done a super in-depth DIY of the SPF cushion, which you can find here. Most of your skin care containers are going to be glass or plastic, i.e. most of them are able to be recycled and definitely shouldn’t be thrown into the trash. But recycling can feel like a chore if you don’t have a recycling plant near your home. Good news for you, a ton of companies now will take your product empties, even if they don’t belong to the brand itself. 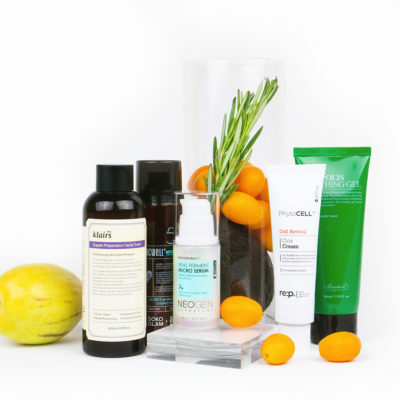 Origins has its Return to Origins program, which will recycle cosmetic empties from any brand! Terracycle is another free recycling company that offers a range of recycling solutions if there isn’t a recycling plant near you! Garnier’s Rinse, Recycle, Repeat program even creates incentives for you to save and recycle your product empties to win prizes! Recycling doesn’t need to be a chore. In fact, DIY recycling projects can even be pretty fun! Upcycling and recycling your skin care empties may feel like a baby step but can have a huge impact on reducing your carbon footprint and landfill waste. + What are your favorite ways to repurpose skin care containers? Share your tips in the comments!